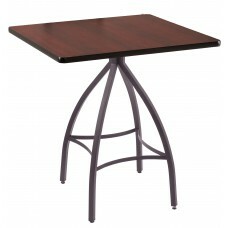 Discontinued table bases that will never be offered to the public again. Save money buy purchasing these quality bar stools and chairs for your home, cottage, camp or rental property. Available for 48 hour ship time. Non Refundable, No Returns & No Warranties on any of these products. We're able to give you a great discount on these products since we need to get them sold. 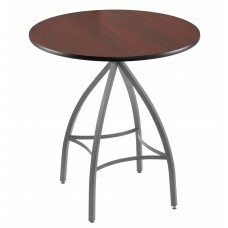 These table bases are direct from the manufacturer. Why spend top dollar when you can spruce up your house, rental property, cottage or camp with new discontinued products. Use your imagination and expand your dollar.